The estimated average cost for NW Senior Care is about $8,314 each month. The West Linn estimate for this level of care is around $6,984. While the US average cost is approximately $4,978, Oregon comes in at $5,827 monthly. 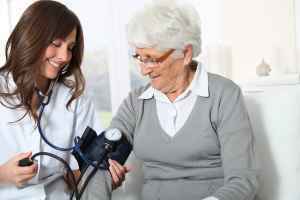 NW Senior Care is situated in West Linn, Oregon, around the Skylands area. 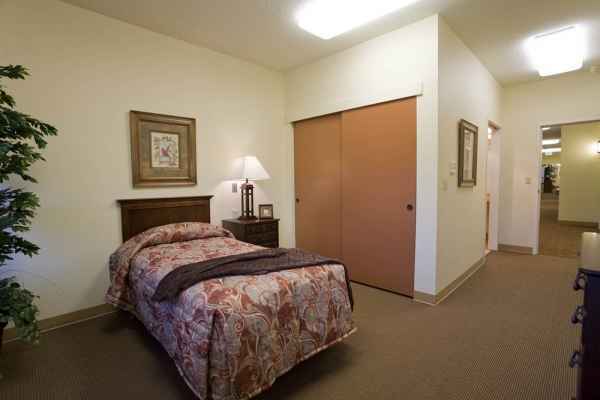 Their community offers senior living in a comfortable environment for eldery individuals. The neighborhood encompassing this community has a dense population, with roughly 28,305 residents in the 97068 zip code. It is a primarily well-to-do area, with a median family income of $86,043. The community is located in proximity to many local amenities, including shopping, healthcare services, and worship services. They are located only 3.1 miles from Providence Willamette Falls Medical Center. There are 51 churches within four miles, including Emmanuel Presbyterian Church, West Linn Lutheran Church, Oak Grove United Methodist Chr, and Church of Jesus Christ of Lds. There are also 1 drug stores within one mile of the community. 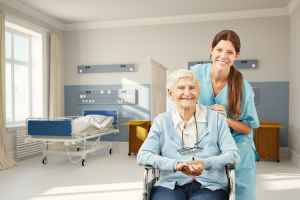 NW Senior Care offers the following services: memory care, nursing home care, and assisted living. They are a great alternative for seniors who are at any stage of Alzheimer's and who have challenges with common activities, and who need close attention on a frquent basis. 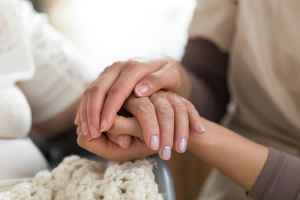 They can also accommodate seniors who are severely ill and need help with daily activities but also must have frequent access to health care services. 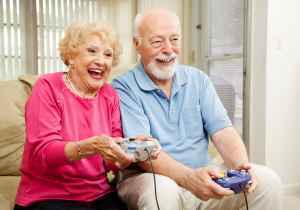 Additionally they can house seniors who need help with common activities but who also desire to retain their independence to some level. This residence has various room features such as safety and disabled fixtures, regular maid service, and on-site maintenance. In addition, they offer a myriad of personal services that include transportation assistance and laundry service. Finally, they offer lots of enjoyable activities like general social interactions.